Dr Ricardo Lopez Santi is ISCP Governor for Argentina. ISCP Governors act as representatives for different countries worldwide to encourage local participation and contribute to the ISCP’s educational programmes. Dr Ricardo Lopez Santi is former President of the Argentine Federation of Cardiology. 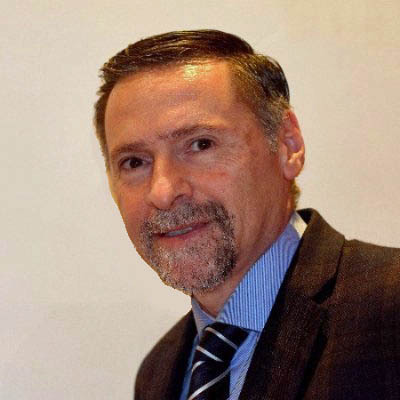 He is Chair Professor of Cardiovascular Prevention, Colegio de Medicos de Santiago del Estero, and Director of the Cardiovascular Diseases Prevention Program at the Argentine Biochemical Foundation (PROCORDIS). Dr Lopez Santi is also Director of the 100,000 Hearts Campaign, developed by the Biochemical Argentine Foundation and the Argentine Federation of Cardiology.